Celebrating Scala’s 30th Anniversary. 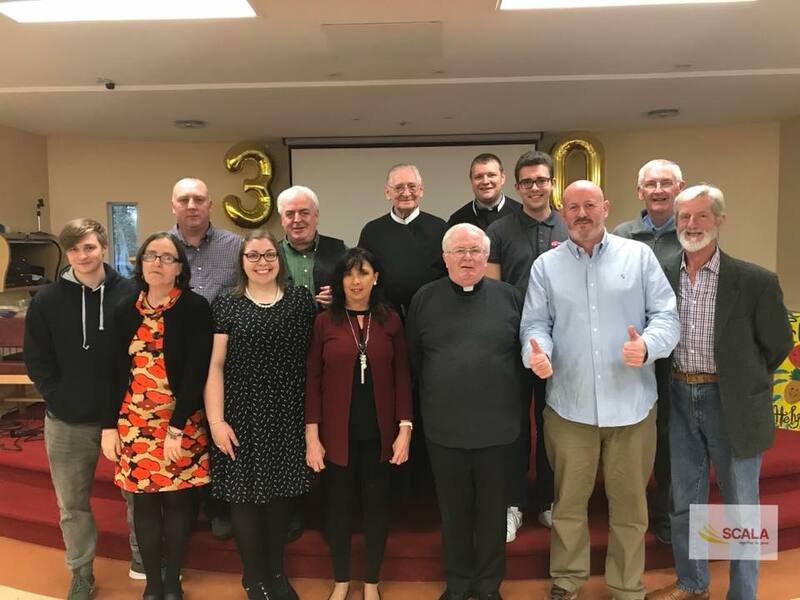 Thirty years ago, Redemptorists were invited to Cork to develop youth ministry , over the last three decades Scala has been a place of welcome for all. Congratulations to all who have served in Scala over the last 30 years. We hold in prayer the many thousands of young people who have benefited from their retreats and outreach programmes.